We wanted to take this opportunity to let you know we now offer an amazing new upgrade to our services. 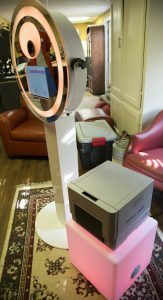 We now offer Photo Booth Rental service which is a fun and exciting upgrade that will add a whole new fun perspective of pictures for you and your guests. 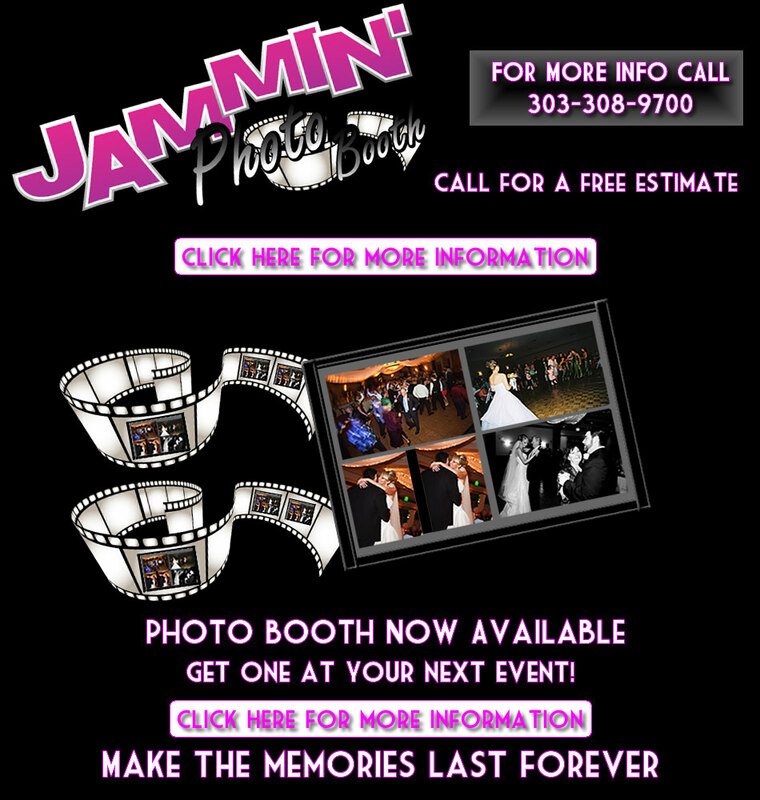 For more information and pricing for this service, please visit our Photo Booth page at our website: www.myjammindjs.com Thank you again for your interest, we look forward to working with you soon! 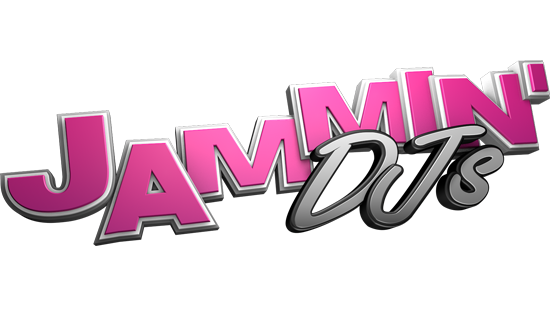 Includes digital copy of all images taken at the event, with an option for instant delivery via Infinity productions thumb drive (additional cost) or complimentary website download (Two weeks after the event). 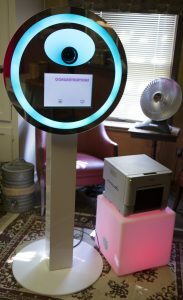 Includes staff to operate photo booth, and assist guests! Includes two Photo Strips with 3-4 pictures per Strip! Keep one for the guest, and one for the host/guest book. *wifi must be available at location. We are also now offering Photography & Video Production services and packages as low as $650.00, feel free to visit our new website at: www.infinitypro.biz for more information!